Residential Electrician in San Carlos - 100% Satisfactin Guarantee! Maine Home Services represents San Carlos with pride. When you have an electrical problem, make Maine your first call. Our expert electricians will make sure your electrical system is safe and energy efficient. Whether you are renovating your property or installing a ceiling fan, you and your home will be well taken care of. If you are not happy for your electrical service in San Carlos, we will return for a free follow-up repair or return your money no questions asked. 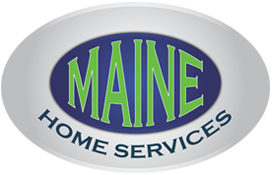 Simply give Maine Home Services a call. It’s that simple.